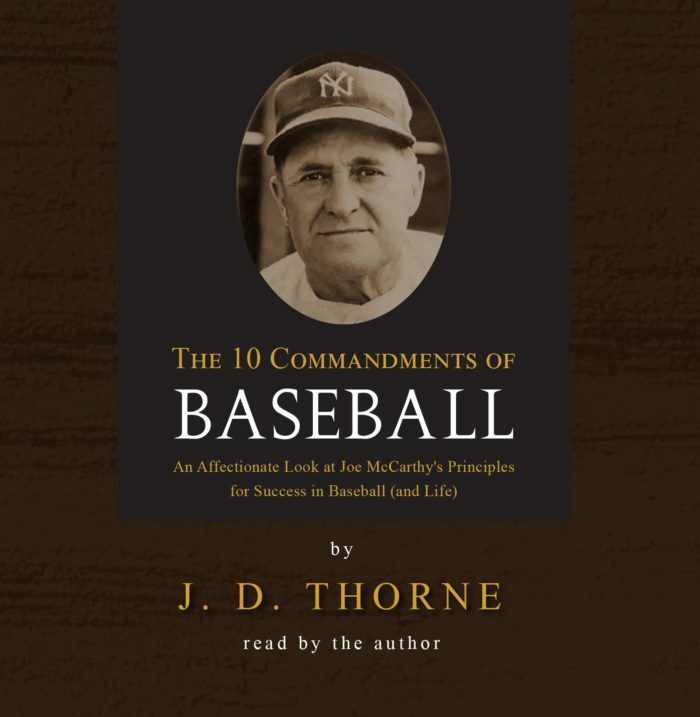 The 10 Commandments of Baseball is a mix of professional baseball stories and the author’s affectionate retelling of his own amateur baseball experiences. It pulls you into great baseball moments, helps you relate to the principles and recall your own past victories, defeats and laughs. The focal point of the book is the classic, but little-known, “10 Commandments of Baseball,” the baseball principles created by Major League baseball’s most successful manager, Joe McCarthy. 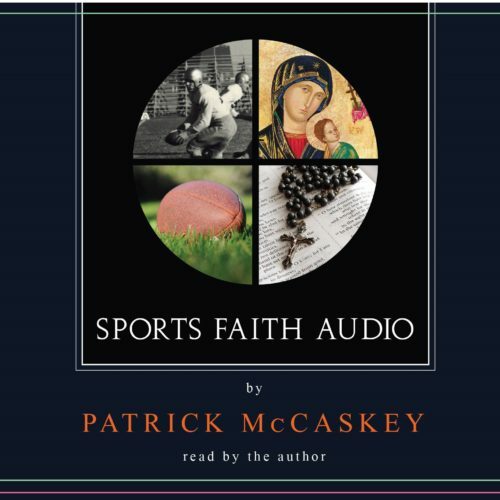 This 80 minute recording is based on the book, The 10 Commandments of Baseball.